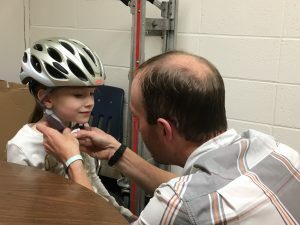 A huge thank you to The Corson & Johnson Law Firm, Wendy Craigmiles, and Andrew Neill of Bicycle Way of Life for providing bike helmets to 25 of our students. 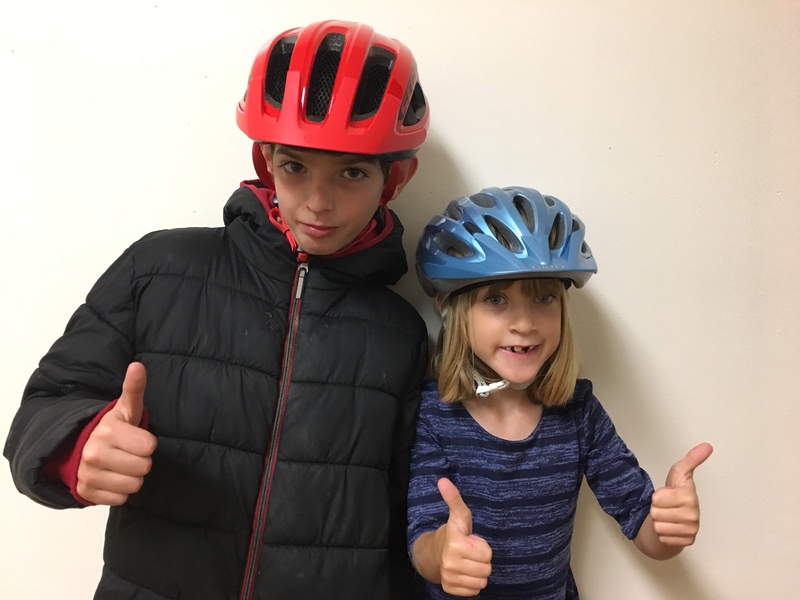 These lucky few received some awesome, great fitting helmets. Thank you, Corson & Johnson Law Firm for choosing VES kids as recipients of your generosity!